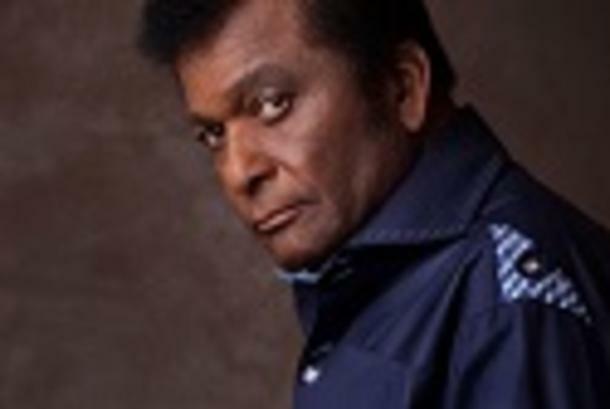 Country Music Hall of Fame inductee and Grammy Award Lifetime Achievement Winner, Charley Pride garnered 52 top-10 hits on the Billboard Hot County Song chart, with a phenomenal 40 topping out at number one. His golden baritone voice is adored by generations of fans around the globe. So Kiss an Angel Good Mornin, then grab some tickets to see this American icon perform your favorites on our Pend Oreille Pavilion stage when he returns to the Inland Northwest and Spokane, WA.